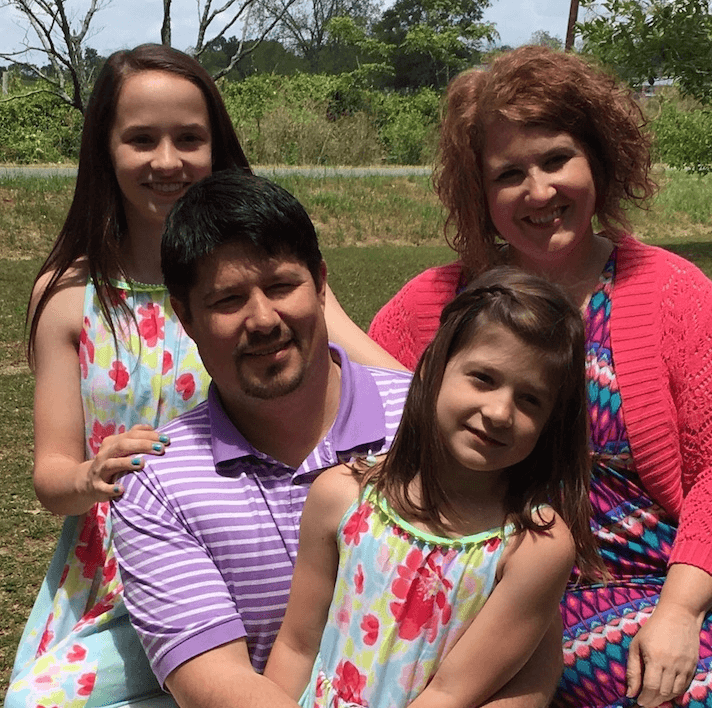 Meet Melanie Spooner – 3rd grade teacher at Early County Elementary and married mom of two girls. As a part of Early Choices’ continued efforts to support local parents in raising happy, confident kids, we are bringing you profiles of local parents and grandparents as well as inviting guest bloggers from across the country to write about their own experiences. Our goal? To arm parents in our area with tools to become more confident in their parenting skills by addressing common challenges that today’s moms, dads and grandparents face every day. Being both a teacher (Melanie has also taught at the Pre-K, K, 1st, 2nd, 4th and 5th grade levels!) and busy mom, Melanie has the advantage of a very balanced perspective. With responsibilities to both her own kids as well as the kids she teaches and nurtures in the classroom everyday, Melanie had a lot to share with us on the rewards and challenges that these roles bring. Melanie and her husband of 16 years, Tim, have two girls – Anna Belle (13) and Mattie Claire (8), and on top of everything else they have going on, they are in the process of making a move from Ashford, Alabama, to Blakeley. For a few years now, the family has been traveling back and forth, so this move brings some added stability for Melanie and her family as well as giving them back some time in their days. They are also excited about having the opportunity to become more active in the Early County community. If that sentiment sounds familiar, you’re not alone. There isn’t a parent on the planet that doesn’t feel like they could “do better” sometimes. That is part of the reason that Early Choices Parenting Initiative chooses to bring everyday parents’ stories your way – to show you that you’re not alone. Sometimes just hearing that others struggle, too, can give you peace and the determination to keep going. Whether you’re a working parent, like Melanie, a single mom, the parent of a special needs child, a homeschooling mom or dad, parents of multiples or any number of family scenarios – Early Choices hopes to be a place where you can come with your questions, your answers, your needs and your experiences.